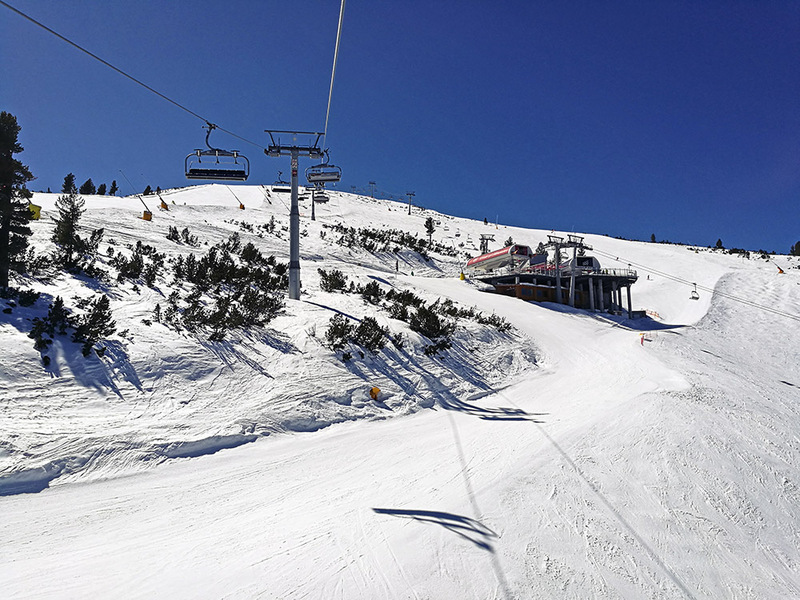 It’s the final week of the season here in Bansko, and sadly, this is no April fools joke. This year the chairlifts will close on the 7th of April, which is next Sunday, 6 full skiing day from now. The good news is that there is still plenty of snow for the final week of skiing and conditions were great this weekend. Little by little many establishments in Bansko are closing down early for the summer, but we’ll be open until the end. The Chalin Valog ski area, as well as the Ski Road, are closed as of today, but all of the other lifts and slopes are still open with normal working hours. 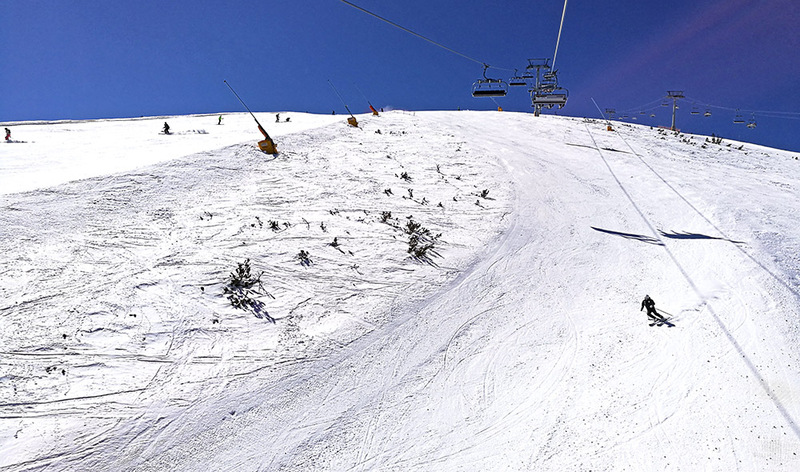 There are no queues anywhere in the resort and very few people on the slopes themselves. In other words, conditions were perfect for those of you who made it out here this spring and have yet to come. Just keep in mind that you’ll need to take the gondola down now that the Ski Road to Bansko is closed. Since we moved the clock this weekend, the slopes are firm for an extra hour. In the morning conditions are nice and hardpacked and you’ll need a decent pair of piste skis with sharp edges to make the most out of it. Conditions early in the morning are mostly for intermediate and advanced skiers who have a stable stance. Beginners are better off sleeping in and heading up at around 10 AM when the slopes have started softening up a little. The choppiest slopes are the Plato and Shiligarnika runs, which have a more eastern exposure, while the north-facing Balkaniada, Todorka and Tomba runs are hardpacked all day. On the latter pistes, the slopes even get icy after enough people have skied down them and exposed the thick layer of ice left over from the FIS World Cup in late February. 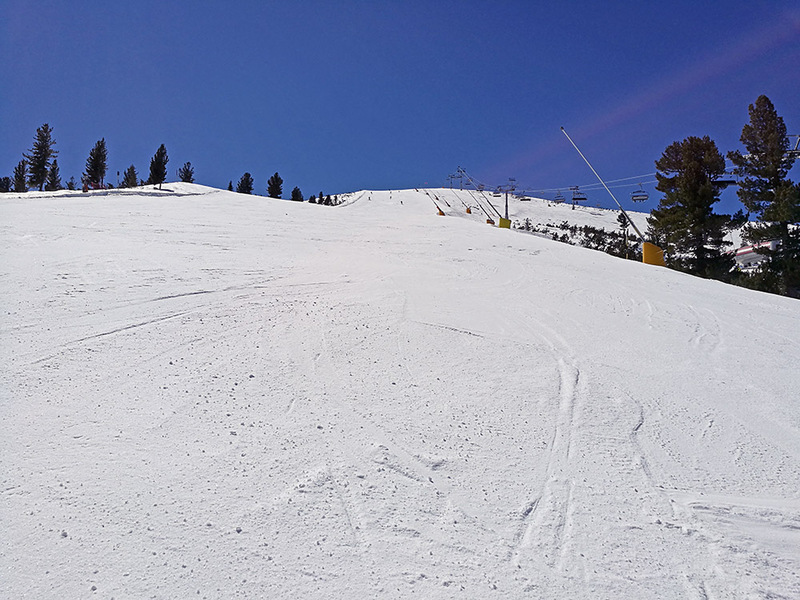 The most popular runs at the moment are the two Shiligarnika runs, as they soften up early, but are in better condition than the Plato ski runs. Today the Tomba ski run was also closed, not due to a lack of snow, but for a race. Most mornings you can see racers training early in the morning. The snowpark is still here and was well shaped for this weekend. We’ll see if it last until the last day. Conditions off-piste are decent, but you’ll need to earn your turns. Everything within reach of the lifts is not really any good, but with a few hours of hiking or ski-touring, you can find some really good lines. 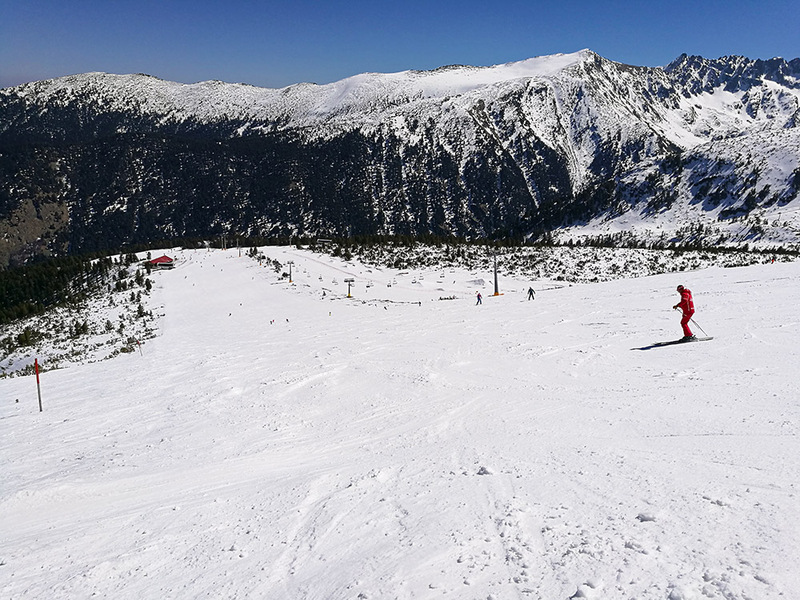 This weekend there were two freeride events in the Pirin mountains. The Doncho Invitational is a backcountry freeride competition held just above the Vihren hut and brings in most of the top skiers and boards in Bulgaria. The format is just like any freeride competition, however, there are some big man-made jumps across the mountain you can use to beef up your score. The second event was the Splitboard festival held at the Bezbog hut, which has many foreign visitors as well as locals. There participants tour the area and ski down some nice lines. This is also our final Snow Report for the season, so that’s it from us. 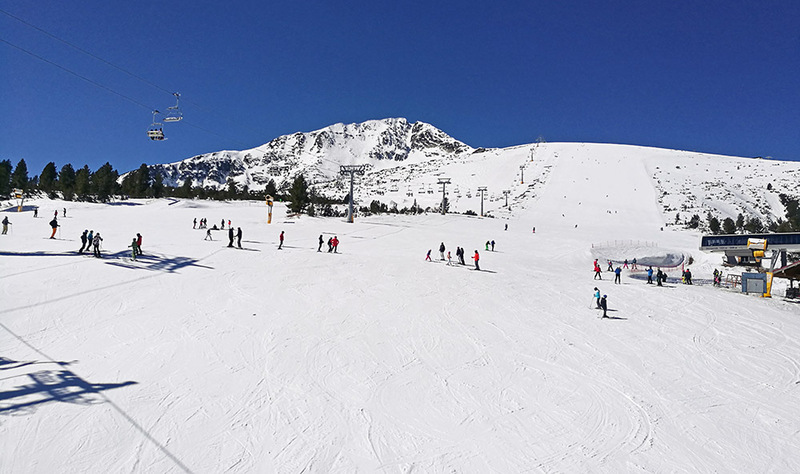 We hope all of you who made it out to Bansko this year had a good time and consider coming back soon. See you next year!